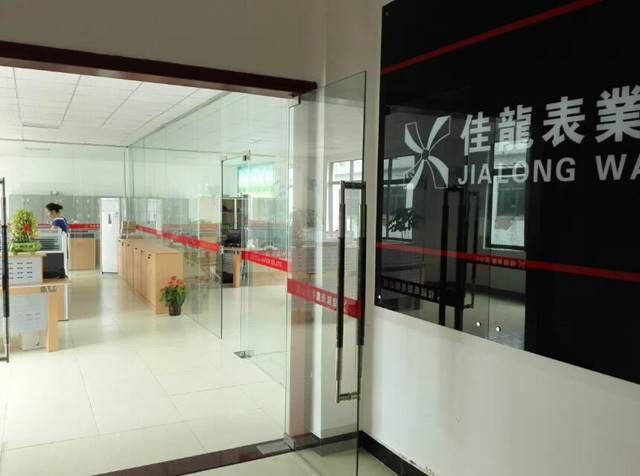 ShenZhen Jialong Watch Industry Co., Ltd. is a professional watch company who concentrates design, manufacture, and sale, we have owned around 200 workers, 5000 square meters workshop and international advanced machine, technology. 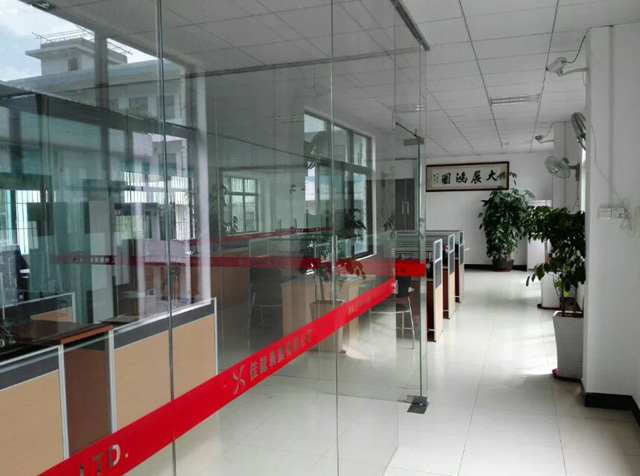 Perfect style, excellent craft, have ever deployed the machnic "Big Watch" orientation, lead the new watch fashion of the conception of "more big more beautiful"; base on the long term firm relationship with national excellent machnical deck manufacturer. 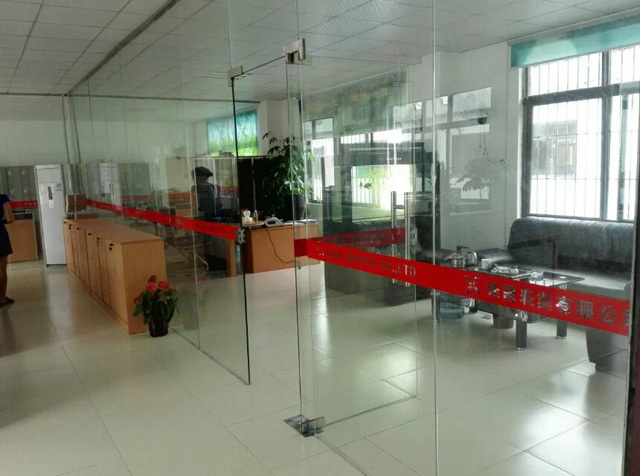 Unique appearance design, excellent manufacture craft, stronger developing capability of the deck, is our base to expand. We are anxious to found the wide cooperation with all friends in watch field all over the world. 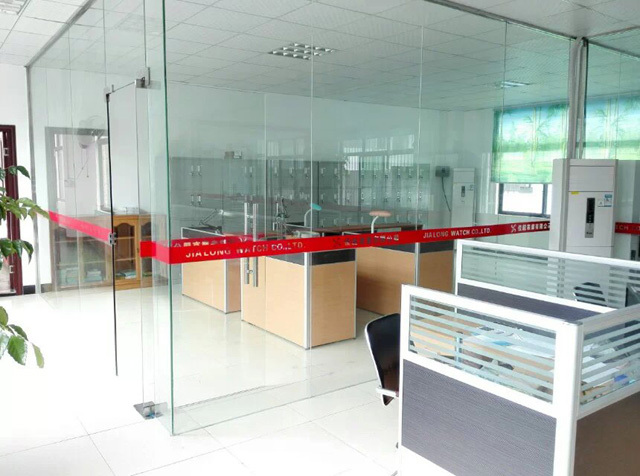 We welcome the deck order, sample order, design & manufacture base on drawing, especially specific brand order. 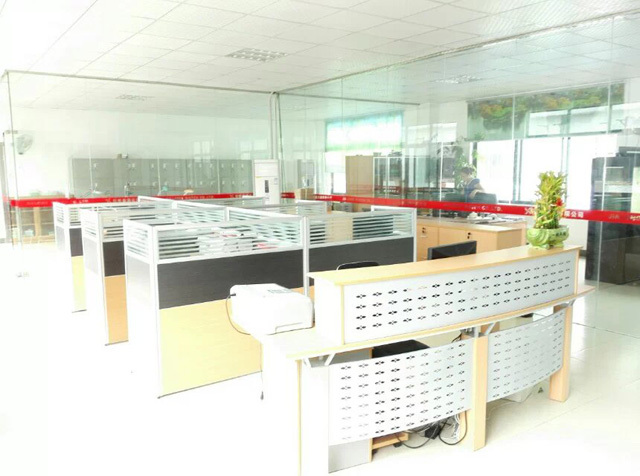 Our main customer come from: Europe, Middle-East asia, East-south asia, America.